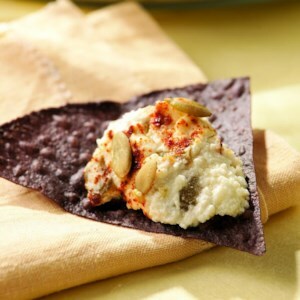 Find healthy, delicious goat cheese appetizer recipes, from the food and nutrition experts at EatingWell. 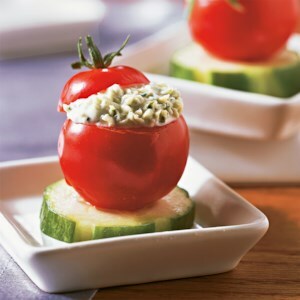 These small appetizer bites boast big flavor! 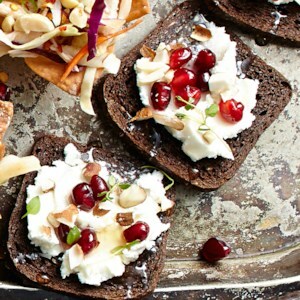 Toasted pumpernickel slices are an ideal base for goat cheese sprinkled with almonds, thyme and a touch of sweet honey. 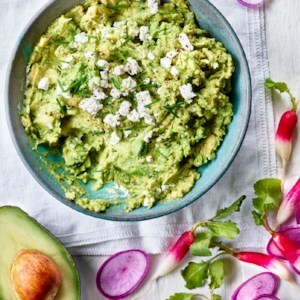 Your guests will love these so be sure you make enough for a second round. Prepare these bite-size gems up to 2 hours in advance, then cover and chill until serving time. For a colorful variation, use a combination of red, yellow, and orange cherry tomatoes. 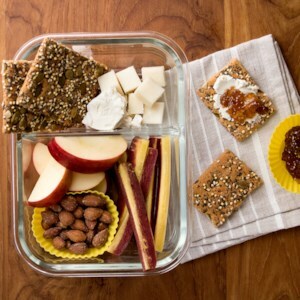 This fruit, cheese and cracker box inspired by Starbucks' bistro boxes is a fun and healthy alternative to your standard sandwich. It's the perfect personal-size cheese plate to pack for a work lunch or a picnic in the park. Start with a fiber-rich crispbread base and add some creamy goat cheese and a sprinkle of fresh lemon zest and herbs for an easy snack we can't get enough of. And, of course, some juicy raspberries for good measure. 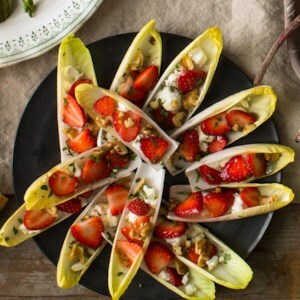 Vary this quick-to-assemble vegetarian appetizer recipe with the season. 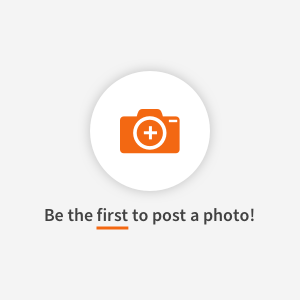 Try sliced nectarines in place of the strawberries in the summer and halved grapes in the fall. Chopped pecans, pistachios and macadamia nuts are all delicious in place of the walnuts as well. 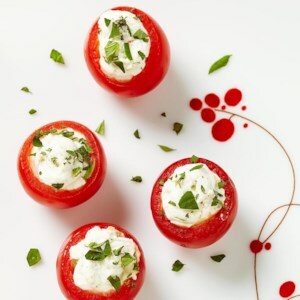 This olive-and-goat-cheese-stuffed cherry tomato recipe makes a great pop-in-your-mouth appetizer. Scooping out the insides to stuff the tomato can be a little tricky without the right tool--a 1/4-teaspoon measuring spoon works very well for the job. 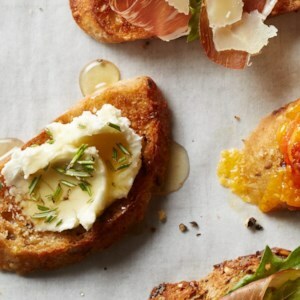 Crusty bread is topped with a touch of creamy goat cheese, fragrant rosemary and a drizzle of sweet honey in this healthy toast recipe that makes a perfect soup pairing or an easy snack. 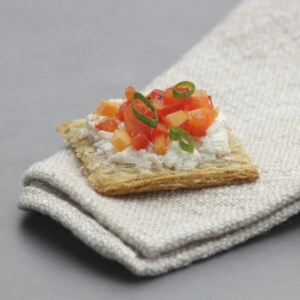 Crackers topped with tangy goat cheese and a confetti of vegetables make a terrific vegetarian appetizer. 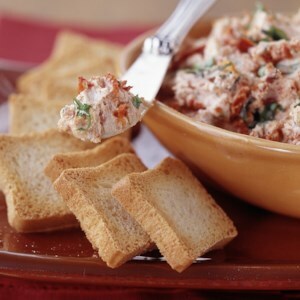 Use soft goat cheese, plain or herbed, for easy spreading. 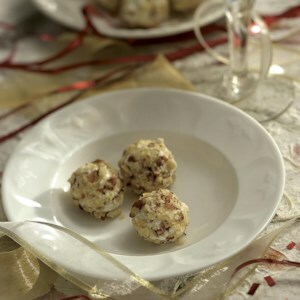 Rolling goat cheese in dried cranberries and pecans makes a festive hors d'oeuvre. Serve with crackers and a glass of port.